Reflect the beauty of tile, stone or hardwoods with the easy care, durability and value of today’s designer options in laminate flooring. Our expert installation will ensure long lasting beauty for your home. Laminate flooring is a great option for high traffic areas or households with kids, pets and heavy use. It is tough to stain, scratch or burn and offers fast installation with a tongue and groove interlocking system, which you can walk on the same day. Laminate and engineered flooring can be installed over most existing floors to solve many flooring design problems. 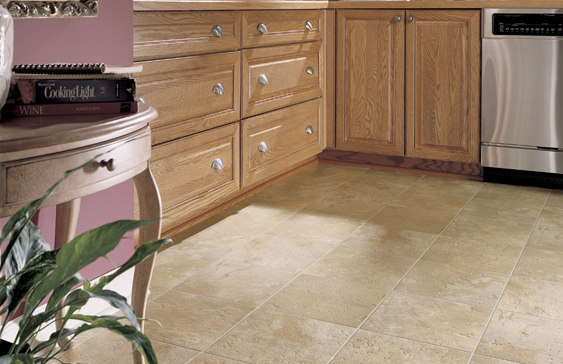 Visit our showroom and browse samples of our collections from Shaw, Mohawk, Quick-Step and Armstrong.